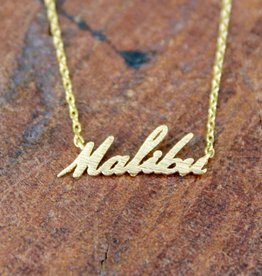 Malibu represent. The city that actually has a colony. The city Barbie loves. The city where movie stars buy fancy houses and never live in them. Get this fashion accessory, novelty necklace today!